You can do 3 dishes with one batter. This saves you time and for 3 days you need not get confused with what to do for dinner in your busy schedule. This tastes absolutely great with spicy chutney, coconut chutney and even sambar too. A Variation from normal idli but with lots of protein. Here are those 3 dishes you can make with single batter. 1. Soak the urad dhal separately and rice,toor dhal together for 3 hrs at least. 2. Grind the urad dhal separately to fine batter. 3. Then grind the rice and dhal not too fine slightly coarse. Mix urad dhal with this mixture add salt and mix well. 5. You can make idlis with this by pouring in the idli moulds and steam for 10 to 12 minutes. 6. Serve with hot garlic chutney, sambar or tomato chutney. 7. For dosas you can use the same batter and pour ladle full over the hot iron skillet like normal dosas. Add tsp of oil and flip towards other side. Roast until crisp. Add tsp of ghee at the end if you are not bothering about diet. Serve with chutney. 1. If you think the Urad dhal is not fresh or foamy while grinding. Add 1/4 tsp of baking soda to the batter before keeping idli. 1. Powder the red chillies,cumin and asafoetida very fine add to the batter let it rest for 1/2 hr. 2. Make idlies out of this batter and cool it. 3. Once cooled crumble it using your hand. 4. Now heat oil in the frying pan add the mustard, urad dhal, red chillies and curry leaves one by one. 5. Saute onion till light brown. 5. Add the crumbled idli podi add to this and slight roast it for few seconds. 6. Serve hot with raw onions. 1. 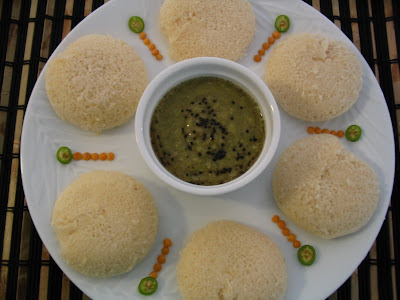 Idli batter has to be fermented will to get soft idlies. 2. Depends on the quality of urad dhal you can get the fluffy idlies otherwise add pinch of soda while making idlies..myself I will not use it. 3. For dosas and upma need not add soda. 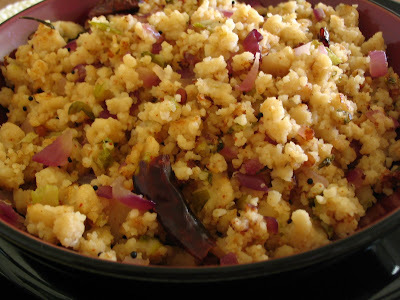 4. while making upma you can add any greens of your choice like amaranth, spring onion(green part),drumstick leaves. I have added spring onion. 5. Add the greens in the batter itself and make idlies. 1. Grind green chillies. Add garlic , tamarind and salt grind to fine paste. 2. Check for sourness and add little more if u need it. 3. Season it with mustard and curry leaves with more oil. Another perfect match for this idli is garlic chutney which I have posted earlier. This is great combo with this idli compared to green chilli chutney. 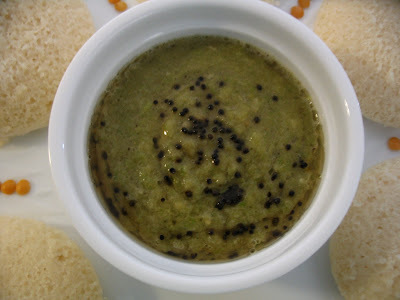 Green chilli chutney suits for out normal dosa and idli. Clicl here to view the Garlic chutney. Pavithra never tried Idli with Toor Dal. All three dishes are very nice. Nice presentation. All the dishes look fantastic! as usual lovely presentation! Excellent recipes, ur idlies looks so soft and perfect,With one stone killing three birds same time...amazing. Oh! girl, ur presentation U really deserve mosr kreative award. Congratulations. Wow 3 dishes in one! Everything looks so delicious! Awesome presenation too :) Never had upma this way! the pics make me drool i will mom to take a look at this and try. 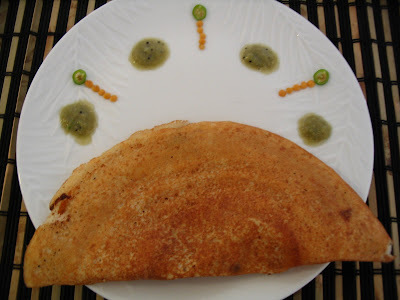 How many varieties of dosa do you know??? ooooooooo. This sounds so nice!! Lovely dishes and nice chutney dear..
Keep passing your treasures to us!! Tha's a very useful batter I must say :) great way to use it up in 3 different ways :) lovely presentation and superb recipes. Wow..thats a brilliant idea and brilliant post !! Looks delicious and rich too..healthy. A different recipe for idli. 3 dishes with the same batter is interesting. You can save yourself from repeating the menu. Lovely presentation. 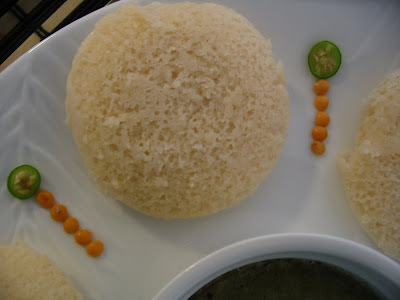 Wow..never tried idli with toordal.Sure looks delicious. Will try it soon:). amazing clicks and great presentation as usual dear!!! I know how convenient that we can dish out three dishes from one basic batter! all looks so good and yummy. Neat presentation. Wow Great job for yor 3 in 1 recipe. have never tried tuvar daal. Must try for me. Thanks for sharing. Very bery unique! Will surely try this out. 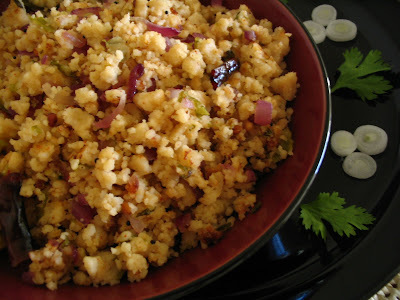 I am wondering if the upma will taste something like paruppu curry!! wow pavithra, I love ur idli upma.. And my mom makes an equivalent of the green chilli chutney which we make now a days for dosa. These are great combination of foods. You have presented each one of them so beautifully..this is surely a must try post for me..
Another tasty dish with beautiful presentation! 3 dishes in one batter. Wow. Addition of toor dal is new to me. And 3 dishes in a post... is it a bumper bonanza for the food lovers...? i must say u are by far the best idli dosa combis ive evar seen. regarding the trip..best time of the year to visit Yellowstone. For us, we were on our own..we didnt take any tours. But, what we did is - we stopped at the Madison Visitor centre and met up with this ranger who guided us how we should plan our 2 day trip..not all rangers are the same, so i have listed out the places u must visit in the blog..once u are there, its very easy to figure out what to do!! they are free ranger led program timetable which u can download and accordingly plan ur day..they will talk u the walk and will b very informative. any other details u need in particular, just email me..will be more than glad to help u plan ur trip. Thanks rush will surely note down what u said.. I love your presentation! Beautiful! Everything looks so flavorful and temptingly exotic! toor dal idli...wat a presentation dear! I loved all the recipes...but the green chili chutney was the one which amused me the most.Never tried them...yummy ones! 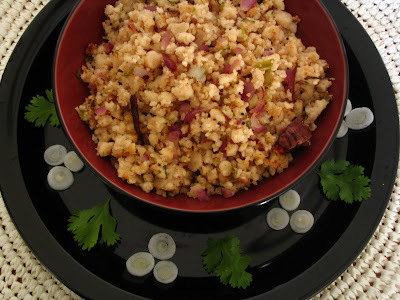 nice recipes to try with toor dal.. 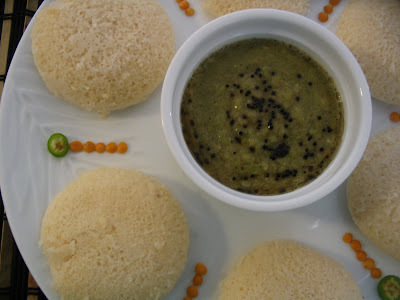 The combination of idlis and toor dal is totally new to me.Your Pics and presentation looks great..I should try this recipe! Wow, 3 in 1 sounds great Pavithra! all the dishes look mouth-watering. This is really new...never tried with tur dal...and upma with the batter is very innovative and really useful ! Looks really fluffy nd yum! i'm sure to try these ! they look so tempting dear ! Loved the Idli presentation. Good Recipe! ISI MARK - Qsindia is a leading ISI Mark Company in India, providing ISI Certification & Consultants, BIS Certification Products services in India.